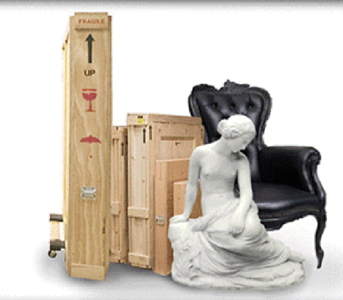 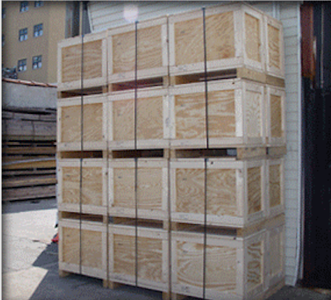 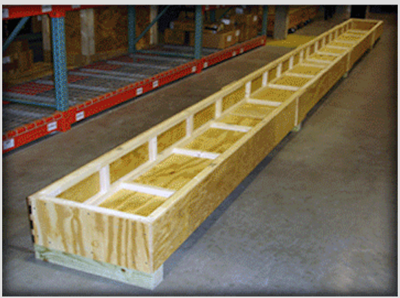 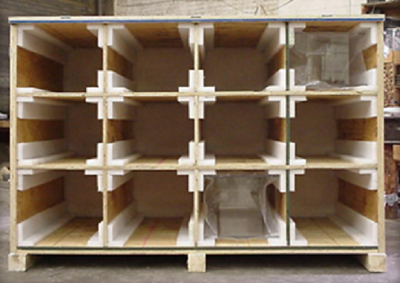 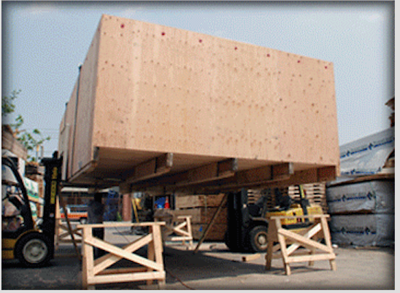 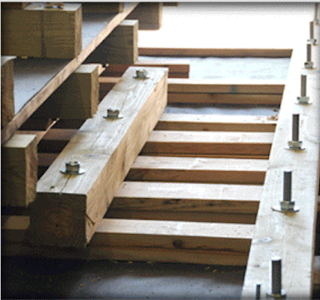 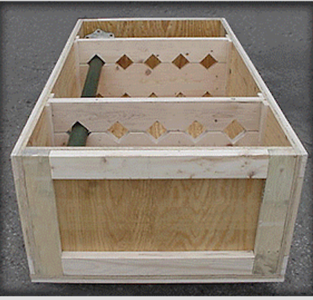 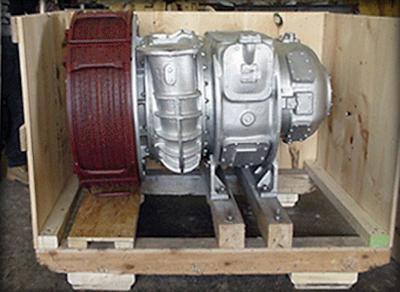 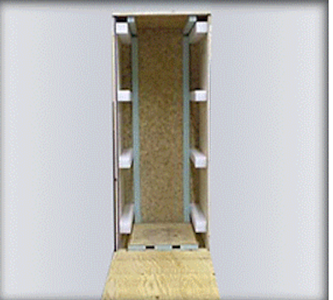 ABBOT AND ABBOT BOX CORP.
We specialize in custom built shipping boxes and crates of all sizes and description. 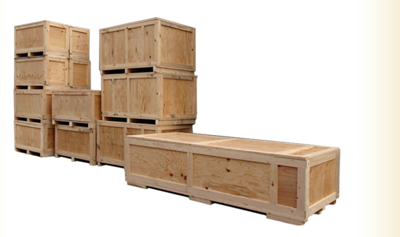 Whatever your shipping requirement, Abbot & Abbot professional engineers will help create the most economical solution to safely transport your product around the corner, around the country or around the globe. 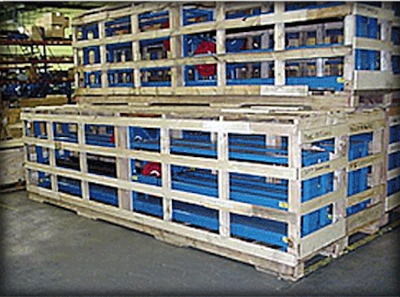 All content ©2016 Abbot and Abbot Box Corp.